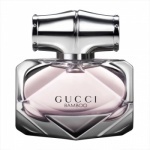 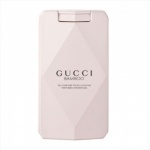 Natural and resonant ingredients create a captivating olfactory story in Gucci Bamboo Eau De Parfum. Woody and warm notes vibrate through the heart and base. 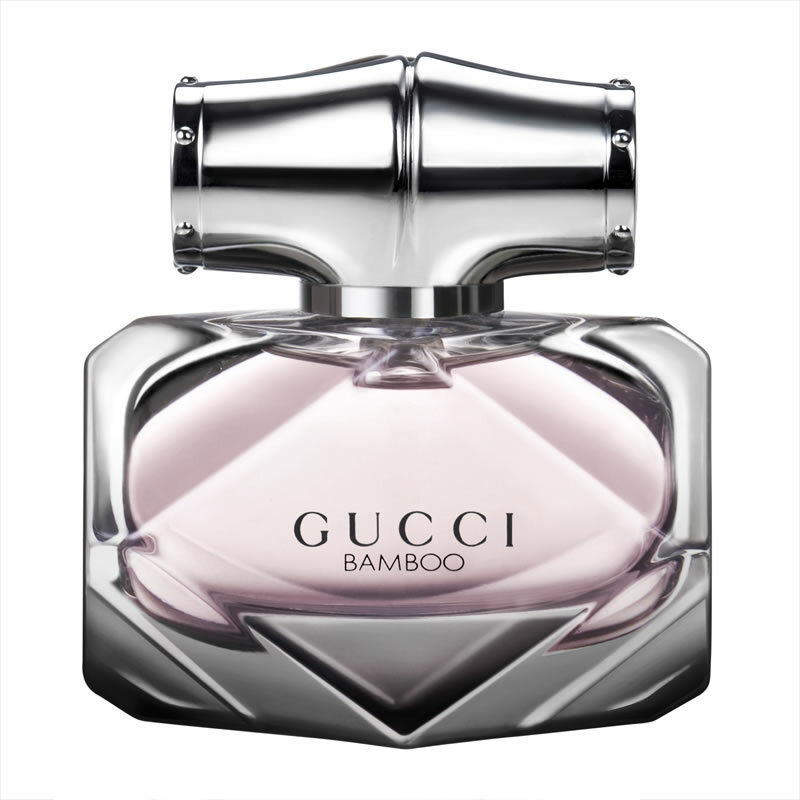 Deep Sandalwood, heady Tahitian Vanilla and unique grey Amber accords strike a complementary contrast with the exotic floral notes of soft Casablanca Lily, feminine Orange Blossom and delicate Ylang Ylang.